You have probably heard that certain medications have worked well for one person but not for another and similarly, sometimes these medications have unwanted side effects for some but not others. There are many factors responsible for these differences, such as age, gender, and our genes. The study of this drug-gene relationship is known as “Pharmacogenomics” or “Pharmacogenetics”, and involves study of the impact of genetic differences on the way our bodies process medications. Pharmacogenomics is a core element of personalized medicine. There are well over 20,000 genes in our body, which are inherited from our parents, but only some of these genes are involved in processing medications. By characterizing these genes in individuals, we can predict whether the medication will be effective, what the appropriate dosage should be, and whether one will have side effects from a particular drug. 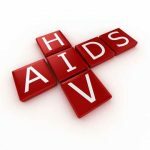 A growing number of companies are now providing the ability for individuals to sequence many of these drug related genes. This is complex information, and making it understandable and useful is not easy. 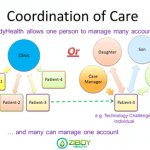 This is where ZibdyHealth comes in. 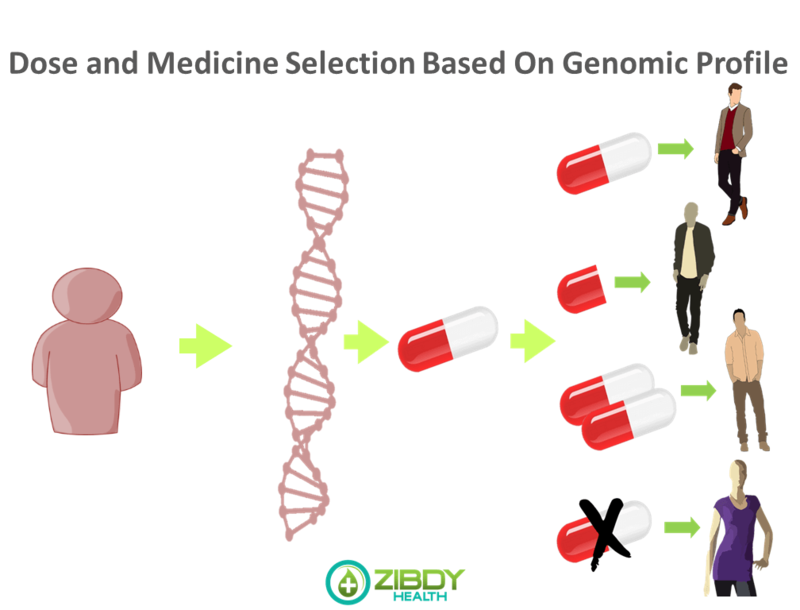 ZibdyHealth integrates your genomics with your clinical data, and makes it useful for you. It works seamlessly with our drug interaction screens, our family history tool, and the rest of our personal health record. It takes information provided by your pharmacogenomics testing lab, and makes it available to you in a format that is useful for you anytime and anywhere. This information could save your life. For example, say you or your loved one has suffered a heart attack and requires immediate placement of a stent. The emergency services will take you to the nearest hospital with a cardiac laboratory capable of placing the stent. After stent placement, you are usually required to take two medications, typically aspirin and Plavix (clopidogrel) to prevent the stent from clotting off for several weeks. However, 40% of individuals have genetic differences that render the clopidogrel less effective. Therefore, if clopidogrel is used, it may not be as protective as the treating physician expects. Keeping this information with you on your ZibdyHealth app will help you and your physicians make the right choices at the right time. 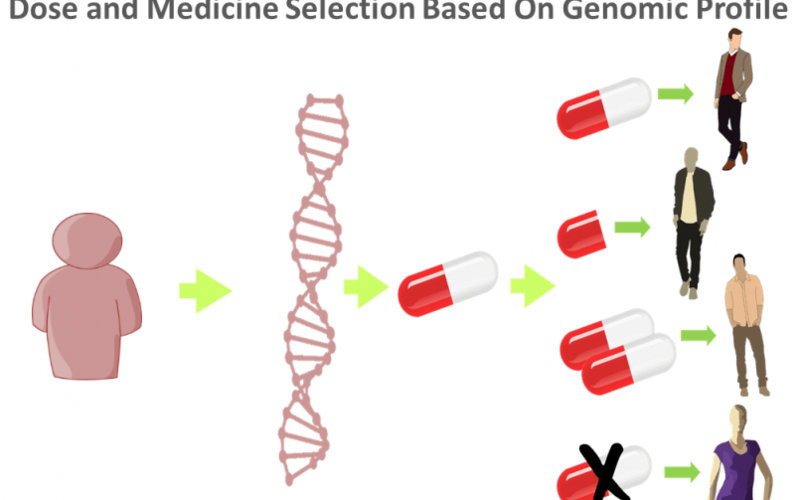 From a pharmacogenomics perspective, our genes don’t change over time, so genetic test information could be applied to future discovery of drug-gene pairs, but we need to check this for each drug-gene pair separately. Also, your family members may have a similar response. It is recommended that you share this information among your family members if you feel comfortable. Pharmacogenomics will help narrow down your medication options, and make treatments efficient. ZibdyHealth will integrate this information with your clinical data and make it simple to understand, easy to use and helpful to you.